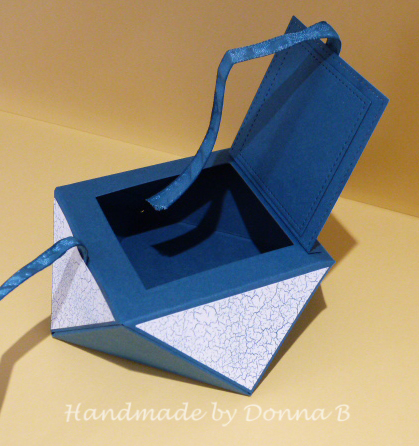 A new post today featuring the Colour Theory DSP, I followed a tutorial from Heidi Smith (You Tube) to create this beautiful little diamond shaped box, using Dapper Denim, just perfect for a small birthday present or chocolates. 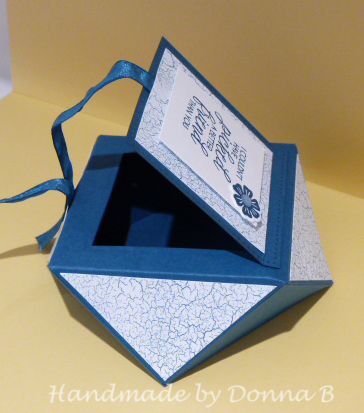 This would even be fab for small Christmas gifts such as costume jewelry. I used the stamp from Beautiful bouquet that says "I couldn't have picked a better friend than you" and I stamped and die cut one of the smaller flowers. 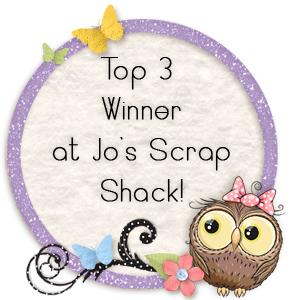 I also used the 3/8" ruched ribbon. 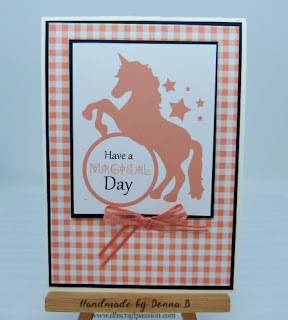 I created the card, again using the same DSP but switched to the Colorful Seasons stamp set and that wonderful saying. I finished it off with the scalloped die and some of the glitter dots that match the colors of the set. Hope you like it and thanks as always for looking.